All Posts Tagged With: "Aromatherapy"
Want to know what’s in Marta’s shower? 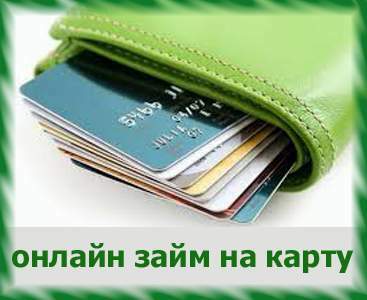 So many products I love these days, so little time to blog, lol. But here is a sneak peak to my shower and to some of my favorite face cleansers these days. As you can tell it’s very challenging for me to take a shower lately, because I have so many decision to make as soon as I wake up. It goes like this: “Umm…which face cleanser should I use today?” lol. 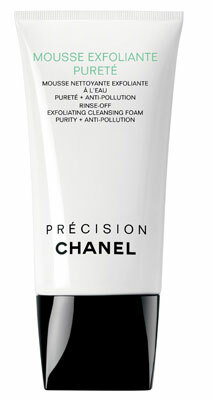 CHANEL MOUSSE EXFOLIANTE PURETÉ Exfoliating Cleansing Foam Purity + Anti-Pollution: It’s very creamy, it exfoliates, and gentle. Like with any face cleansers, avoid the delicate eye area. Philosophy Purity Made Simple:Very gentle and refreshing cleanser. 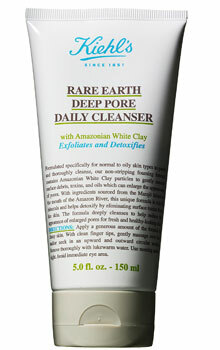 One of the best creamy cleansers I’ve ever tried. 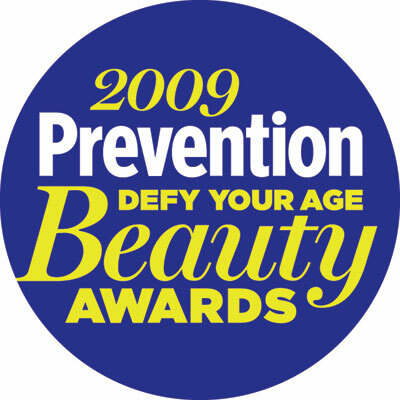 Prevention magazine put the leading anti-aging beauty products to the test again this year and found seven products deserving of the “Defy Your Age” seal, including Olay ProX Age Repair Lotion, Neutrogena Norwegian Formula Age Shield Hand Cream and Estée Lauder Idealist Dual-Action Refinishing Treatment. 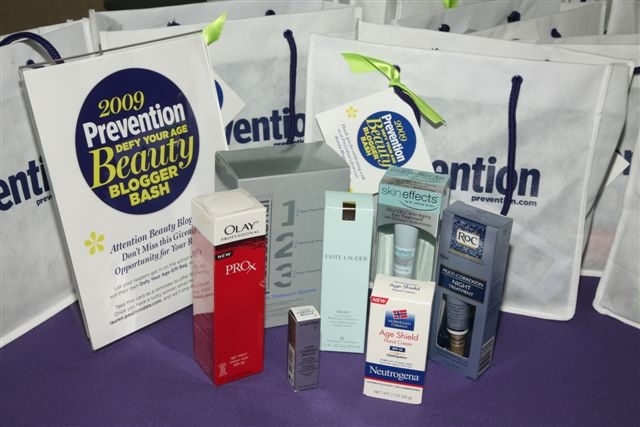 To determine the winners, Prevention enlisted seven leading dermatologists to test the claims of the 35 most promising products of the year on a group of 175 women, ages 40-plus, for a period of up to eight weeks. The doctors then employed state-of-the-art equipment to measure which products best delivered on their claims using before and after skin analysis. The teams investigated seven categories of products including hand, eye and night creams; lip, adult acne and microdermabrasion treatments; and day lotions with . This year’s winners are all available for less than $50. Talking Makeup is excited to share with you 6 Summer Skincare Tips by Celebrity Esthetician Renée Rouleau! 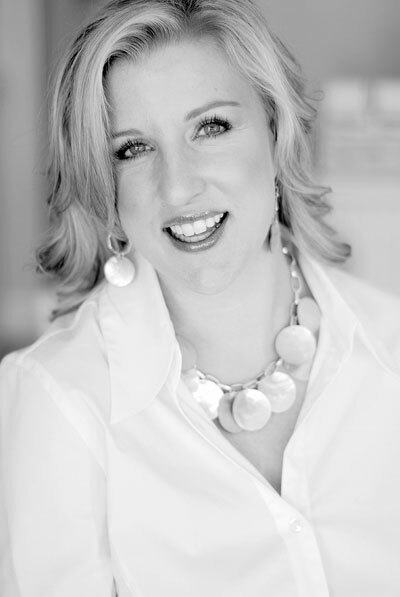 Renée Rouleau is a trusted skin care expert and celebrity esthetician who has been helping men, women and teens attain healthy, glowing skin for more than 20 years. Her skin care product line, sold on her website and in her two Dallas skin care spas, addresses nine distinct skin types, with more than 70 award-winning products that blend the best of science and nature. Hot weather, salt water, humidity and chlorine take their toll on our skin during the summer months. Here’s some of my summer skin care tips and solutions for keeping your skin safe and beautiful all summer long. 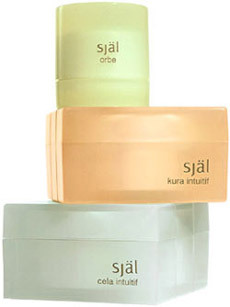 själ is the skincare choice of a new generation of consumers drawn to its groundbreaking blend of luxury, cosmeceuticals and spirituality, all in a simple, fast, and effective regimen. It has won numerous best of beauty awards in the US and around the world for its pioneering concept, modern design, exceptional quality and dramatic, beautiful results for all skin types for women. Please Join Kristin Petrovich, Co- Owner & Creator of själ skincare for a complimentary consultation & deluxe samples of the själ skincare collection, as well as a gift with purchase! 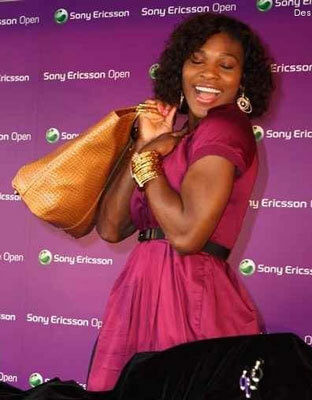 Serena Williams Launches Beauty Line…Win a Chance to Meet Her!!! She can do it in 90 seconds…can you? Over the weekend, not only did Serena Williams beat her older sister and two-time defending champion Venus Williams to take the Wimbledon women’s tennis title, but she also announced the news of her beauty line, MISSION Skincare Active-Beauty Featuring Serena Williams. CONTEST – Meet Serena: Starting July 8th and ending July 21st, Serena is hosting a contest to see what you can do in 90 seconds. Enter at www.SerenasMISSION.com for the chance to meet her and win two VIP tickets to one of her upcoming tournaments. Other prizes include an autographed tennis racquet and $1,000 gift basket of Serena’s personal favorites. Follow her on Twitter @serenajwilliams to get contest updates. 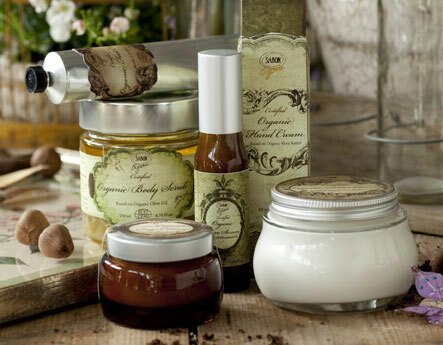 New Sabon Organic Line is scheduled to launch in June 23rd, 2009. An international line of organic products created with your body in mind, Sabon Organic is a natural fit for your beauty regimen. Sabon Organic is suitable for all skin types and a great base to any perfume or cosmetic due to its subtle apricot fragrance. Be comforted that you are treating your skin well as Sabon Organic is paraben-free, sulfate-free, certified by ECOCERT and environmentally friendly by not testing on animals and using recycled packaging. I’ve tried and fell in love with Sabon Organic Day Cream: This day cream is super hydrating yet not greasy. It is made with organic oils like Macadamia, olive, and jojoba and ideal if you are into green skincare products. Darphin Launches the NEW Water Cleansers: Darphin Cleansing Foam Gel with Water Lily and Darphin Cleansing Milky Emulsion with Verbena. These are the perfect light cleansers for the hot summer months! Take any skincare routine from bleak to chic with two NEW two water-activated cleansers from Darphin – Cleansing Foam Gel and Cleansing Milky Emulsion. These cleansers balance the skin’s pH and hydro-lipid barrier while softening and protecting even the most delicate of complexions. Each of these botanical blends feature a delightfully fresh scent, embracing the Darphin core belief that pleasure is a necessary part of any woman’s beauty routine. Simply massage on the face using circular movements and relax with the subtle scents. Darphin Cleansing Foam Gel with Water Lily ($35) – Ideal for all skin types, this aromatic gel cleanser gently removes makeup and impurities while cocooning the skin in foamy freshness. Just in time for father’s day, Giorgio Armani introduces Skin Minerals for Men. A man’s quest for perfect skin from morning to evening is more than a question of hygiene or attractiveness; it reflects his intimate relationship to his personal image. This new skincare regimen allows a man to take time out for himself while remaining in complete control of his capacity to succeed both socially and professionally. Created to give men exceptional skin quality, regardless of age or lifestyle, it is both easy to use and offers unparalled performance. Skin Minerals for Men brings together L’Oreal Research Laboratories’ expertise in men’s skin and the discovery that certain volcanic minerals have the power to stimulate skin cells. Inspired by a natural phenomenon, Skin Minerals for Men infuses the very core of men’s skin with the powerful strength of a volcano. Great new products from Fusion Beauty: Fusion Beauty LashFusionXL, StimuLashFusion, & PureFusion. LashFusion XL Micro-Technology Instant lash Volumizer: A creamy mascara that conditions and lengthens lashes for dramatic effects. Fusion Beauty LashFusion XL Micro-Technology Instant Lash Volumizer delivers bold, healthy, voluptuous lashes. This rich formula includes a naturally emollient resin to encourage curl, and comes with a large brush that makes an impact in just one coat.